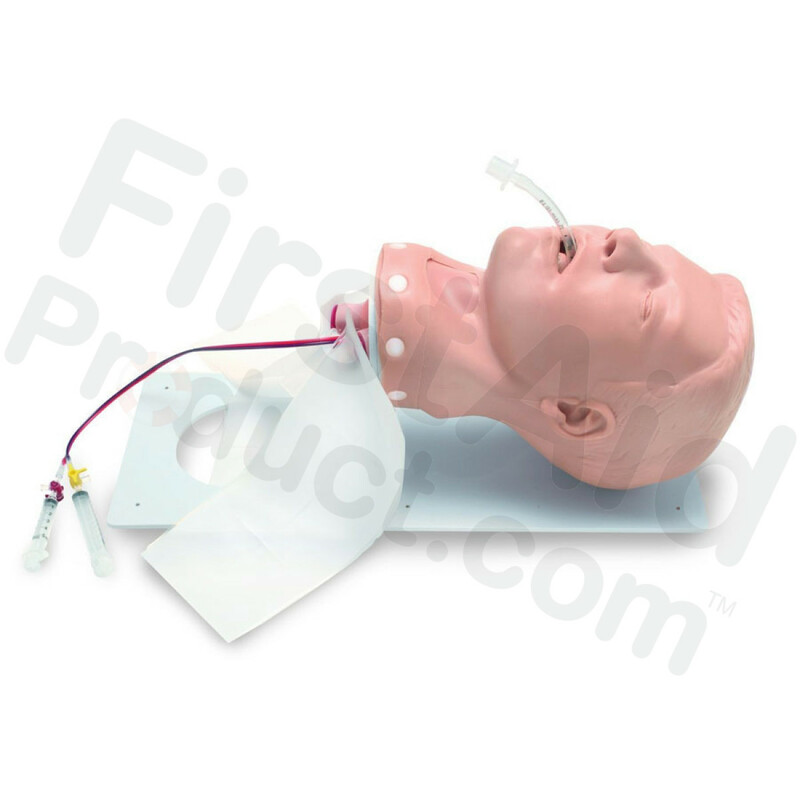 This new Deluxe Airway Management Head is available on a board or not so you can replace the existing vinyl head on your PDA STAT or your STAT Simulator. The features for this head include anatomical landmarks, tongue edema, laryngospasm, cricothyrotomy, and bilateral carotid pulses. 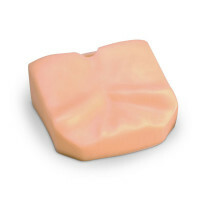 Use all of the field airway adjuncts your agency uses while practicing with this product. 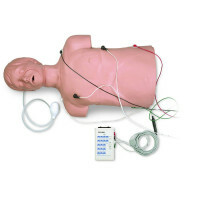 Instructions are included to show how to disconnect the head and use the color and/or size coded connections for easy installation of the replacement head. 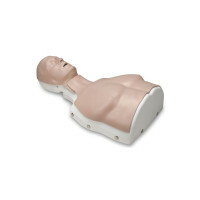 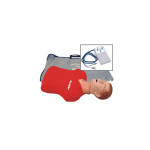 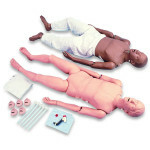 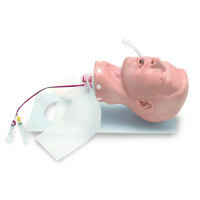 Installation of the replacement head is estimated to be 30 minutes for the PDA STAT manikin and less time for the STAT Simulator. 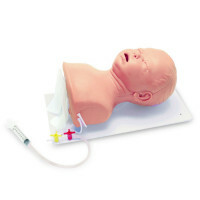 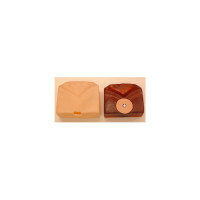 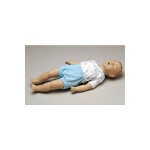 Deluxe Adult Airway Management Head.